Daniela, I’m going to publish the full article from your Blog. Thanks for your lovely comment. Thank you, Paul! That’s fabulous! It’s always an honor to be published here. Coming out on the 2nd, and thanks for your kind words – filtering through a rather jet-lagged brain – arrived in London 2 hours ago! Oh my goodness. Hope you get some rest. A very sad story indeed, and yes I have tears. There is nothing like the unconditional love of a pet, it cannot be matched. 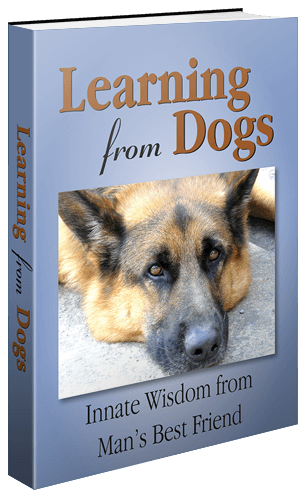 Been meaning to say “thanks” for your support to Learning from Dogs – much appreciated. I started the film expecting nothing, after the film, my eyes were filled with tears. This movie sort of reminded me of my dog who died when I was a kid. Breisa, Thank you for sharing your feelings. Dogs are so very special. Indeed! I agree, we need to learn loyalty from dogs- that kind of loyalty which never swerves and falters. 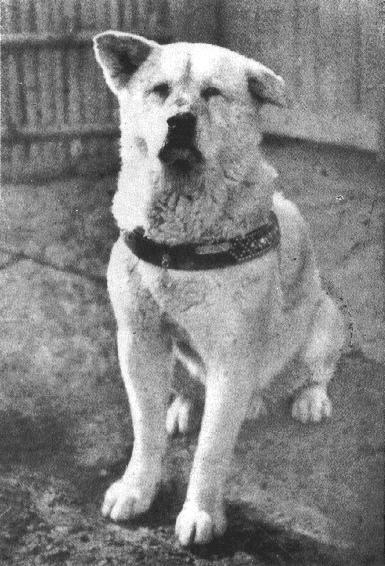 I admire Hachiko’s faithfulness. According to http://www.trainpetdog.com/Akita/about-akita.html, Akitas are extremely faithful to their families which is really Hachiko’s trait. I have seen the film it was very sad . After seeing it i start crying. Nowadays I have also a dog of Akita and i have named it ”HACHI”. Areis, thank you for visiting Learning from Dogs and leaving your lovely comment. Hope to see you again soon. And would love to know the origin of your name and where you are from. Paul. Its a movie which one must watch atleast once. 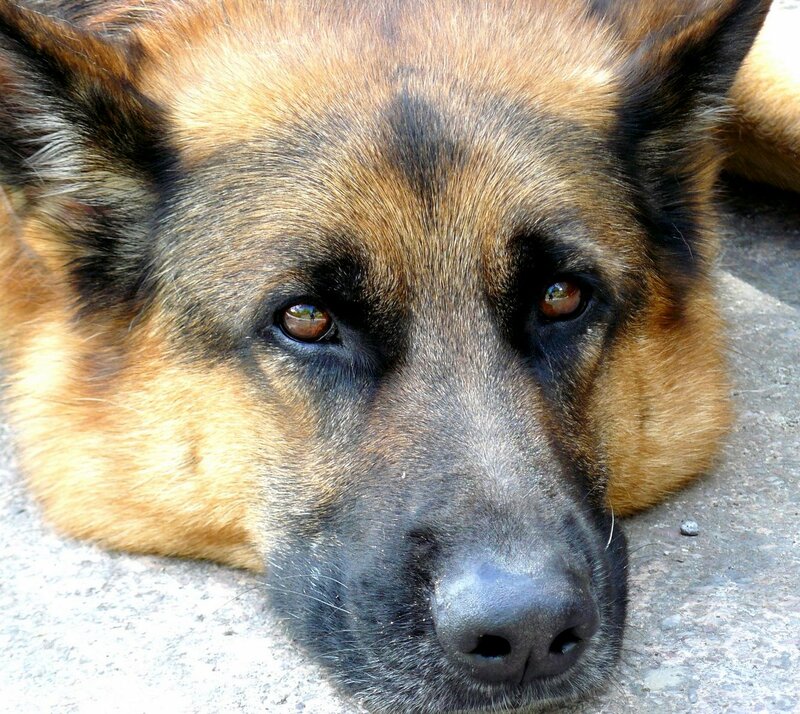 Dogs unconditional Love can be matched with no other living creatures not even human beings. The moral from the movie is something that one must adapt in his life “Being Loyal To The One You Love”. It conveys a meaningfull and deep message in it. Finally, nicely written Paul. I’m truely admired by your work.. 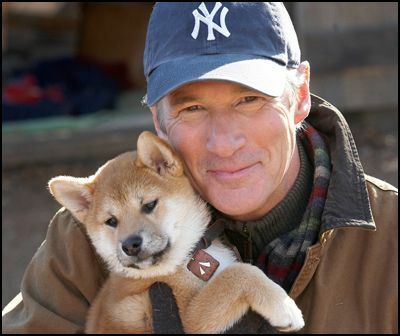 I just saw the Hachi movie on TV with Richard Gere in it. Most moving. Still have tears in my eyes and I am a grown man! Immediately went on the net to learn more. This dog was remarkable. All dogs are. But in this story so is the Prof’s student who tracks Hachi and makes this adorable pooch the hero amongst humans all pooches deserve to be! Long live loyalty. Horray to the dogs of the World! Learning From Dogs is a perpetual occurance. Oliver Goldsmith in his poem, “Elegy On The Death Of A Mad Dog”, recognised it more than a century ago most succinctly. Cireenna, that’s so lovely to hear. That your pair of dogs have won you over! Would love to have a guest post from you about your doggie experiences. So welcome to Learning from Dogs and thank you for your comment. This movie deeply consider a true unconditionally love of dog HACHIKO for his master Parker Wilson. I m sure tht ths movie would make every true person cry. I wud surly get this breed dog in my life. Jannsen, thank you and welcome to Learning from Dogs. Dogs offer their humans a safe loving place for the release of a wide range of emotions. Thank you, Melissa and welcome to Learning from Dogs. Thank you, and a warm welcome to this place.